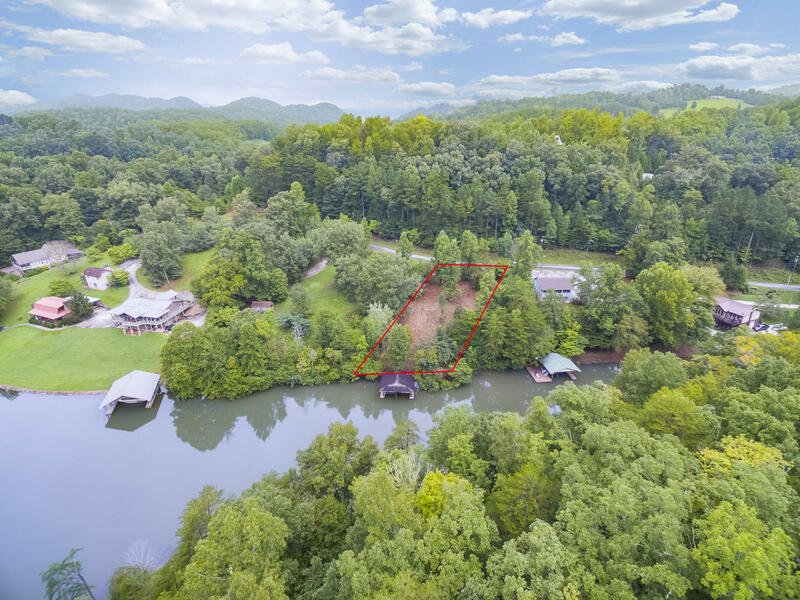 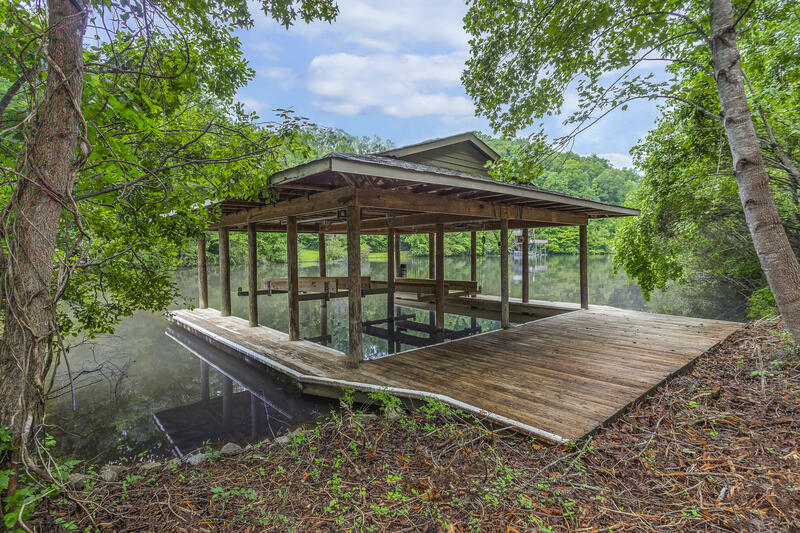 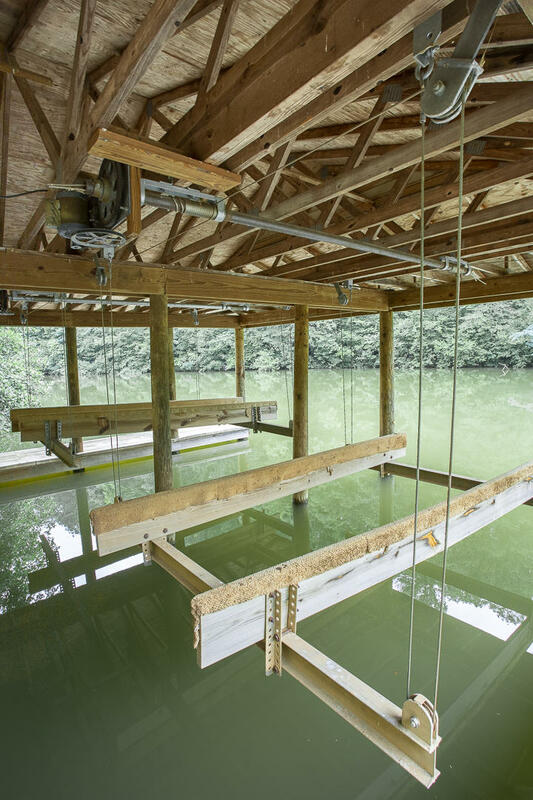 Gorgeous tellico lakefront piece of property w/a two slip covered dock & 2 boat lifts installed! 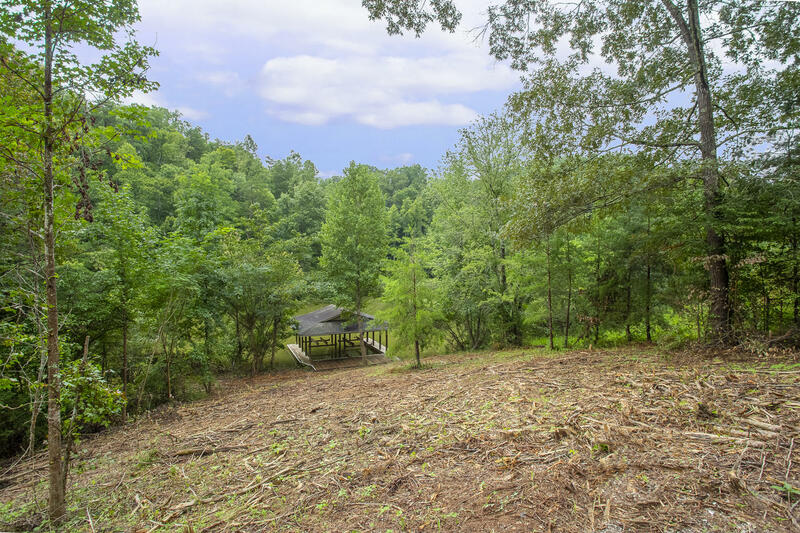 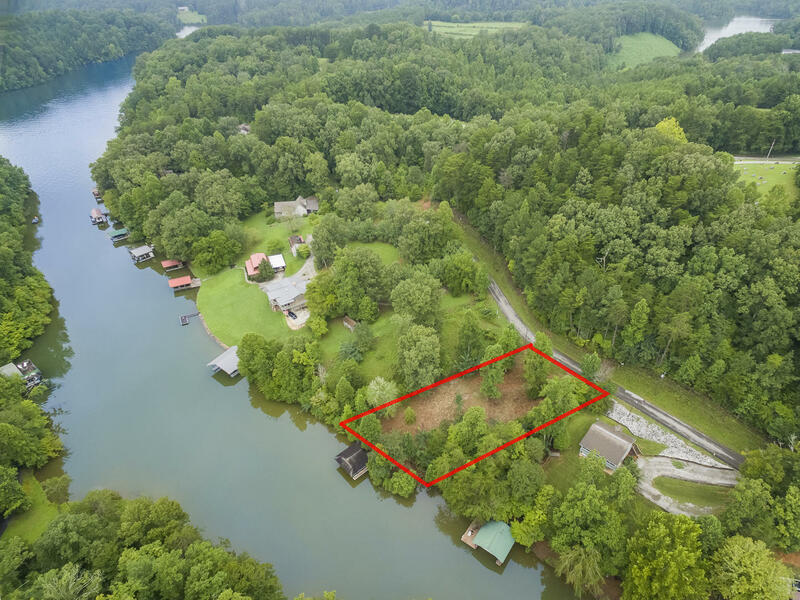 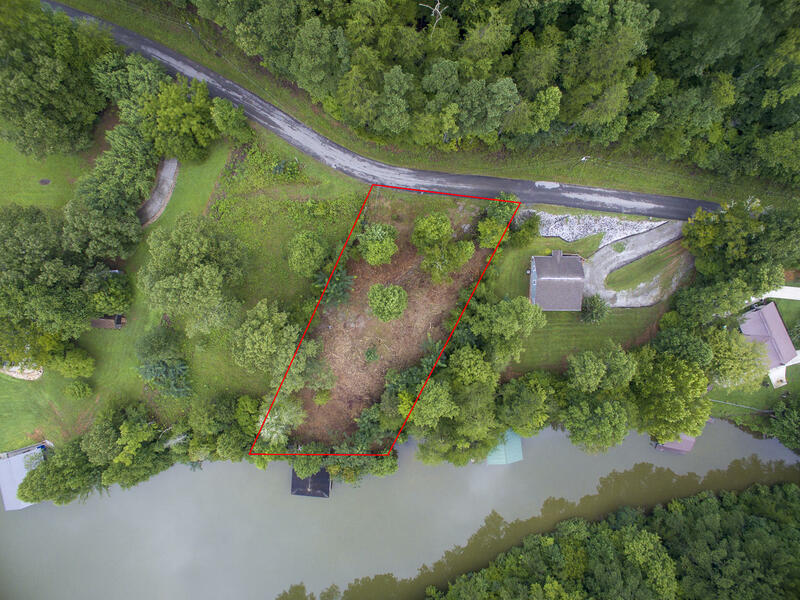 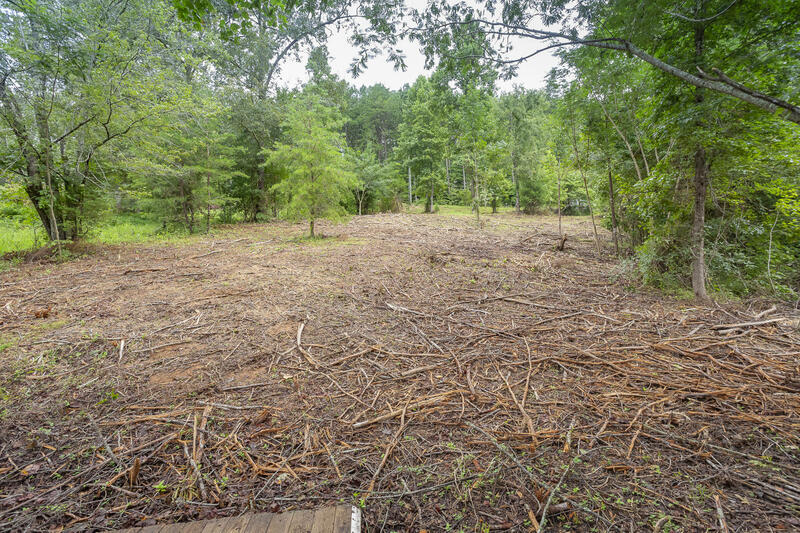 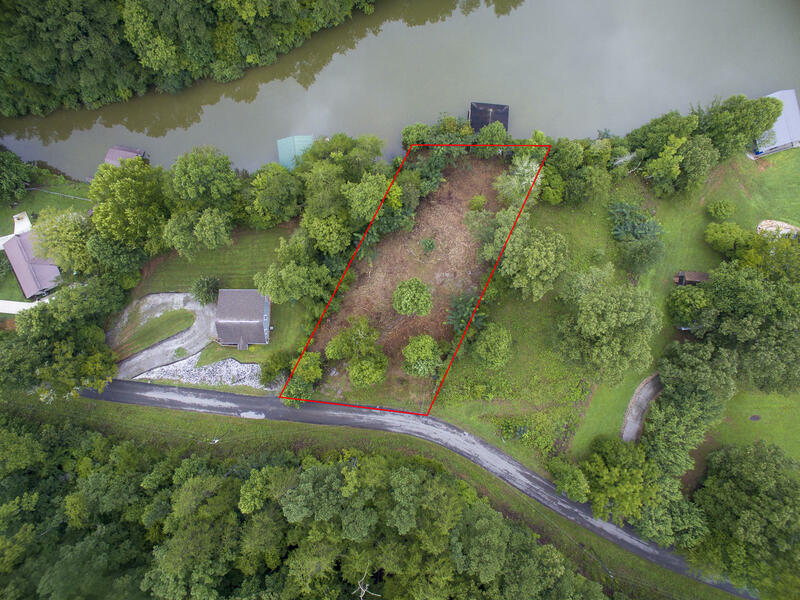 Truly a great opportunity for anyone that has dreamed of owning a lakefront piece of property w/the desire to immediately utilize it via the already existing boat dock. 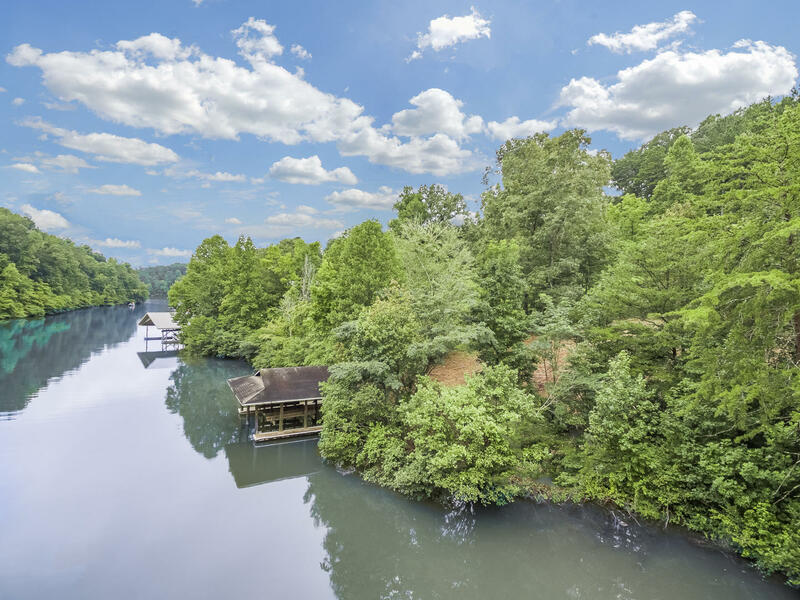 Tucked away in a private cove on one of the most picturesque, cleanest lakes in e. Tennessee, tellico lake. 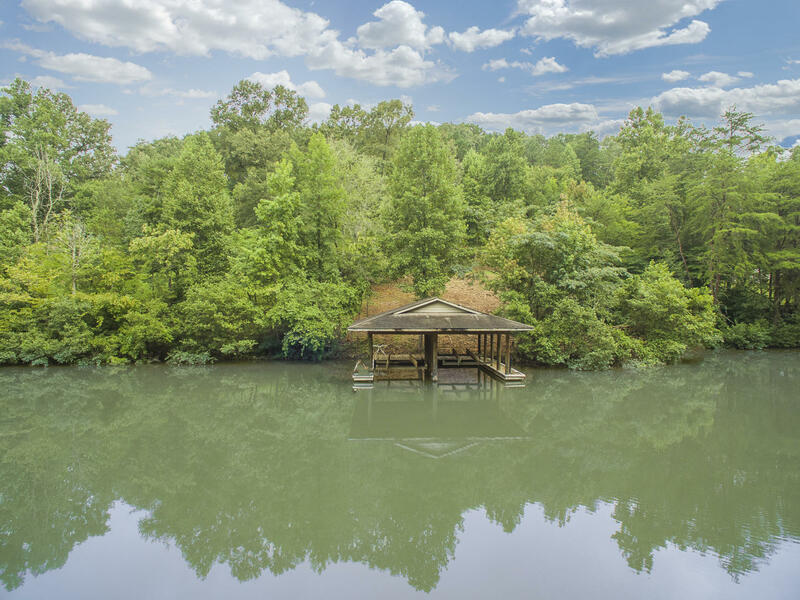 Traditionally known as a luxury lake or a retirement lake, and otherwise a lake where modest living is few & far between... 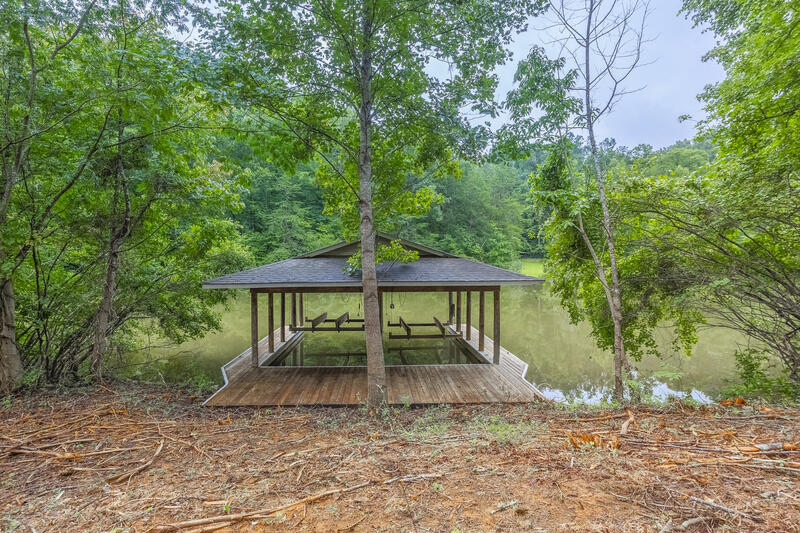 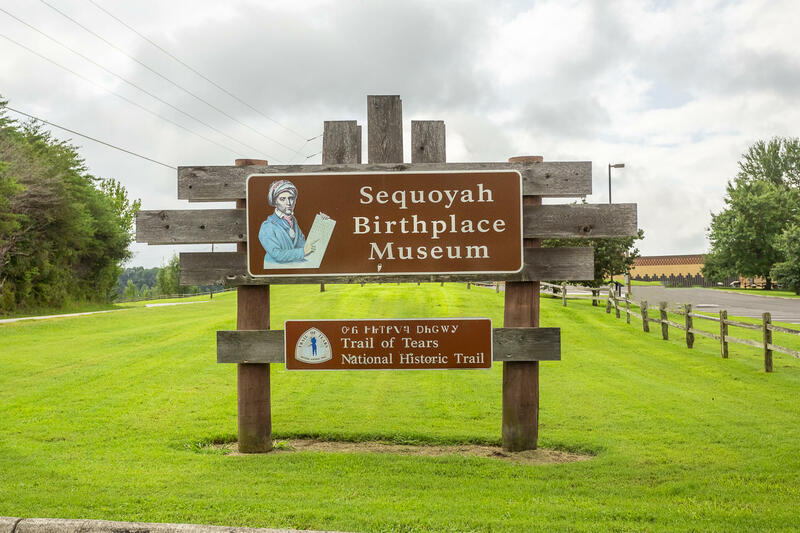 This property is perfect for someone looking for a lakefront w/o having to break the bank & within close proximity to maryville. 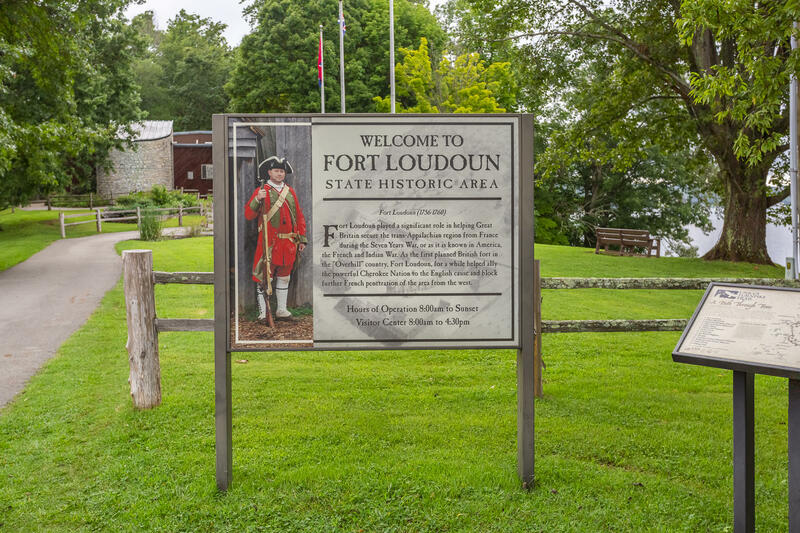 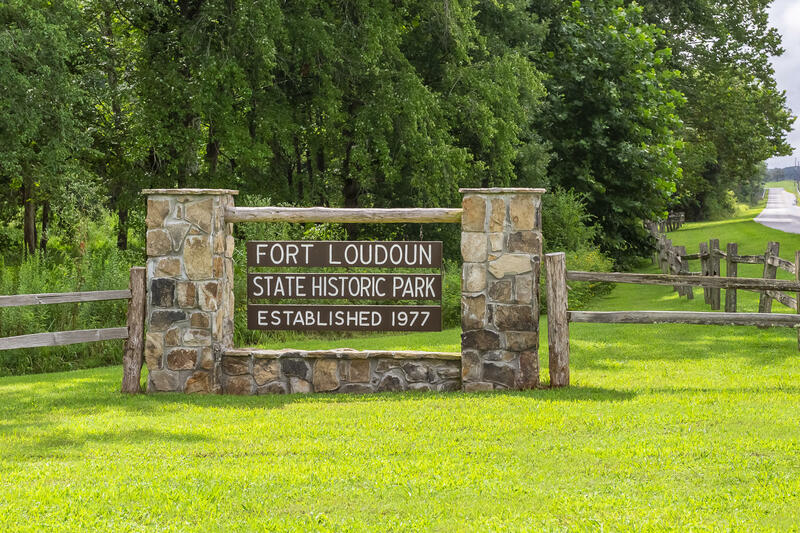 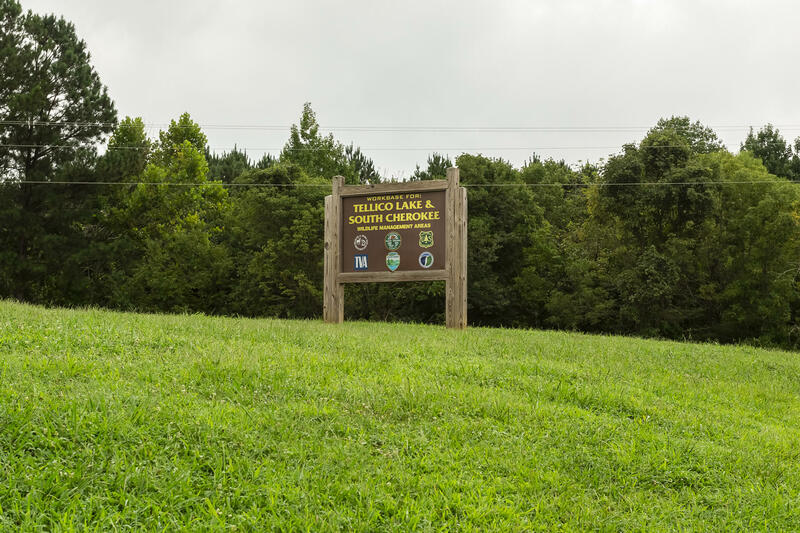 Tellico lake consists of 16,000 acres & 357 miles of shoreline & has wonderful access to state parks, historical sites, & national forests/parks.